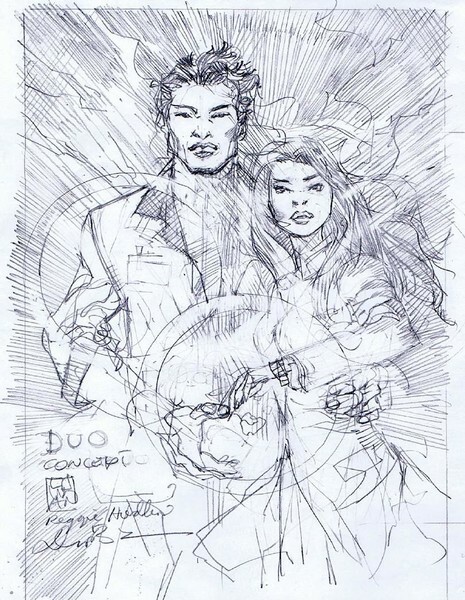 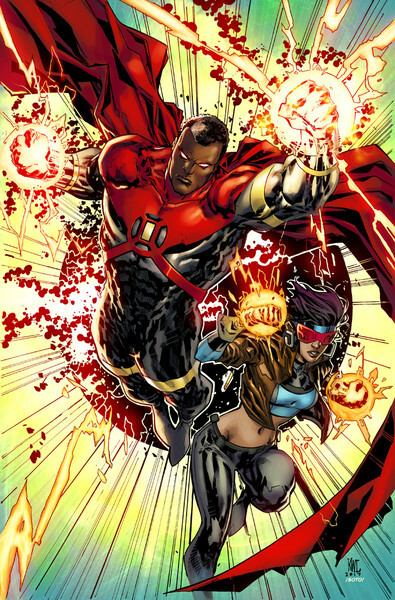 The launch book will be Milestone, and “will create the foundation and over-arching storyline for future Earth M titles.” Writer Reginald Hudlin and artist Ken Lashley will focus on Icon and Rocket in the title, which will feature other Dakota Universe characters from the 1990s. 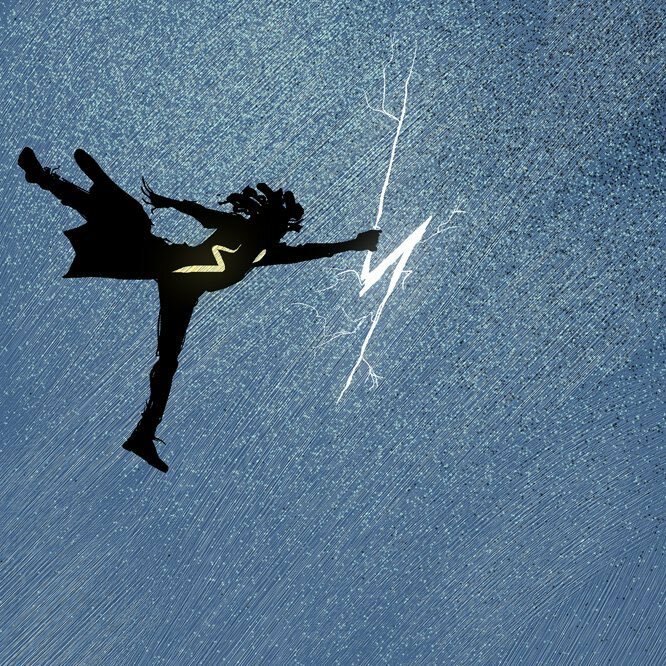 Static Shock, an ongoing from Hudlin and Kyle Baker, focusing on 14-year-old Virgil Hawkins, the kid with electrical powers. 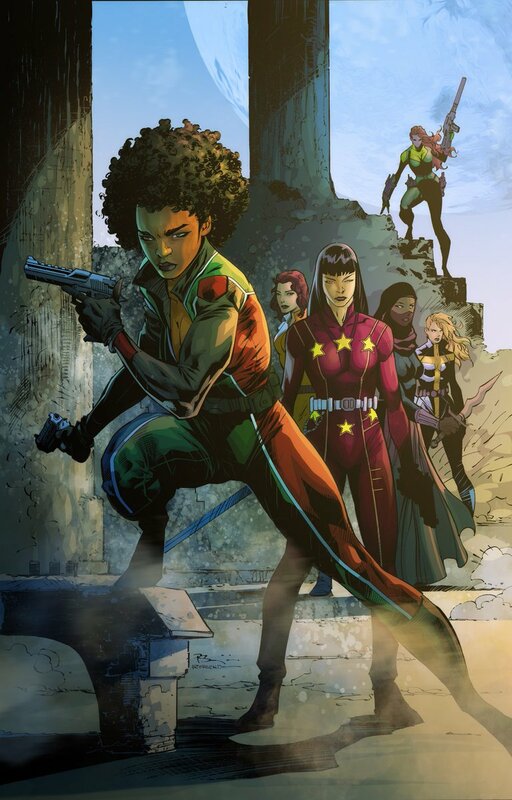 Love Army, a miniseries by Hudlin, about a secret army of women with amazing abilities and super-strength, sworn to protect the planet. 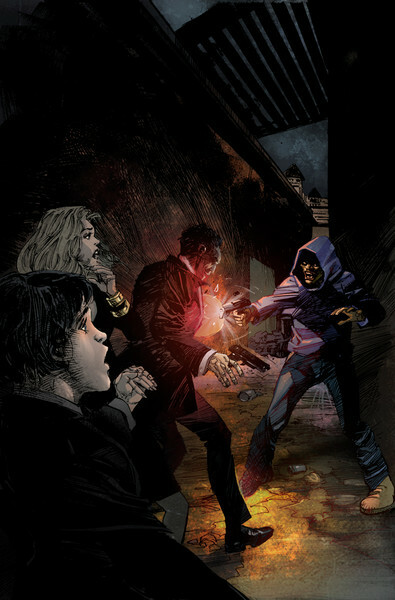 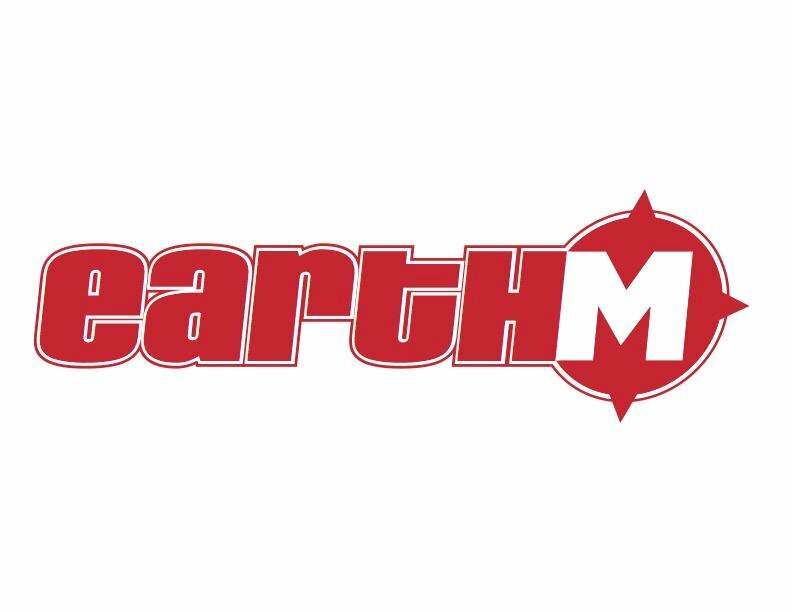 Earth M, an anthology featuring a mysterious new vigilante character.